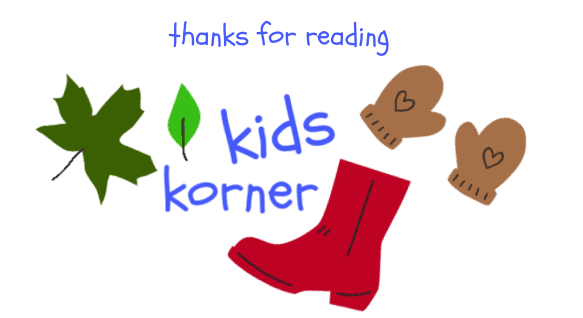 Welcome to the Kids Korner in 2019. In each of us is the inherent desire to connect with nature. In this series we bring you ideas on how to spend time with your children, bringing out their creativity and enabling you to spend quality time with them in the outdoor sunshine. 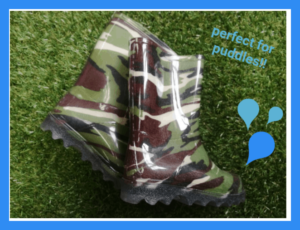 Previously we have focussed on projects to tackle with your little ones. To start off the new year, we thought we’d simply offer you ways to get your kids engaged in nature, and away from the multitude of distracting toys and screens the young ones all seem to have today. Cultivate in your child an interest in nature, plants and the outdoors. This in time fosters intrigue, builds knowledge and ensures your child is more aware of the environment. They are sure to enjoy fresh produce and appreciate where food comes from too! The interaction with wildlife and nature creates mental and physical stimulation. Kids are taught patience and responsibility, and gradually, a sense of accomplishment. They learn how food and plants grow. Sensory play enhances health, and keeps them active. Gardening is a love that will develop over time. Teach your kids that patience is important, and that plants need care and time. Start very small, showing them what soil and compost is, how they are living layers of the earth. Introduce garden tools, flowers, herbs and trees and show them various seeds. Explain how plants grow when they receive light and water. No huge plots of land needed! Just a corner of the garden that is unused, or a few pots filled with good compost will do. 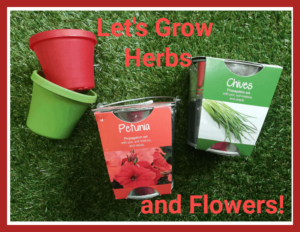 Start off planting a few seedlings or flowers. Show your little ones how bee’s are attracted to flowers. Perhaps plant a few salad varieties in pots and let them choose which lettuce is going on their lunch time sandwich! Little hands picking handfuls of raspberries or strawberries for a snack is the best reward. Imagine seeing the joy on their faces when they can harvest sun ripened tomatoes, peppers, or earthy carrots, fresh from the garden. Children are sure to love picking flowers they know they have grown themselves from seed. This is a fantastic time to show them earthworms! Kids love little creepy crawlies and will be amazed at the work an earthworm does, so be sure to explain that too. Bug hotels are the perfect homes for a myriad of creatures- spiders, moths, butterflies and caterpillars are all welcome visitors to the garden and they all have a function. Ladybirds and busy ants are signs of a living, growing, healthy garden. Gardening has the ability to entrench in gardeners the knowledge that everything happens in time. 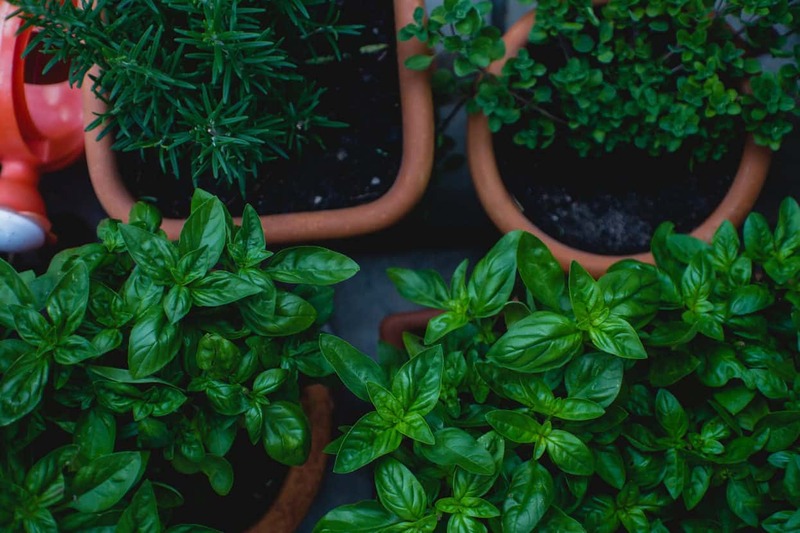 Given the fact that you are trying to foster a life long love of gardening, it is perhaps kinder to introduce the time factor slowly. Help your child to plant things that you know will grow quickly. Juicy radishes, spiralling trellises of peas, easy-to-germinate tomatoes and plentiful summer squashes will be rewarding in less time than potatoes, forests of asparagus, and winter brassicas. Flowers are of course the quickest and easiest option to introduce abundant colour. Show them that certain plants can heal. Aloe Vera can ease burns and itches, Pennyroyal can be grown to repel insects and fleas, and Lemon Verbena and Mint make excellent refreshing teas. Tactile elements in a garden can teach little ones all about textures, found on pebbles, rough gravels, light sand, squishy mud, furry leaves, uneven tree bark. There is no better way to teach the kids all about colour and shape, than by showing them colours and shapes in the garden. Round red berries, flat green leaves, long wooden tool handles, bright orange or blue buckets- the learning is endless. There are the sweetest children’s gardening boots and gardening tools available from Lifestyle Home Garden. 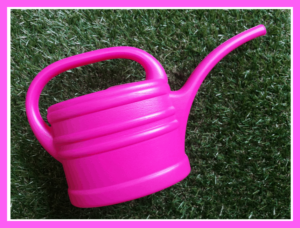 Our range is bright and cheerful and the perfect sizes for avid little gardeners. 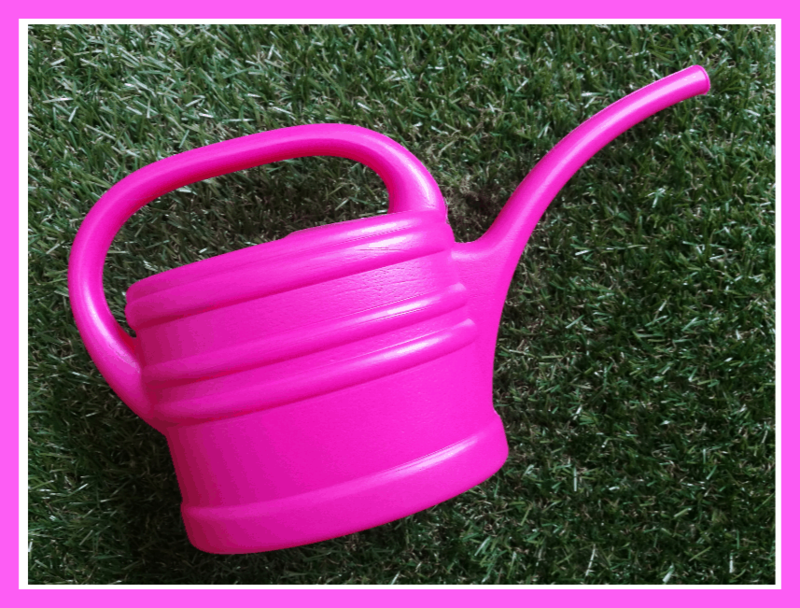 Plenty of buckets and watering cans to encourage play, and pots in every colour imaginable. There are frogs and fairies to keep the plants company, and gnomes who will guard the garden with pride! Young minds love a little stretch! Play games to see who can “spot the most ladybugs” or who can tidy the gardening tools the fastest. Practice caution and safety here and don’t allow running with sharp objects. Remember to emphasize fun, and keep in mind that your goal is to get them to enjoy the processes, whatever they are. What’s the most important part? GET DIRTY! For adults it’s therapeutic to handle soft loamy soil, to have water trickle gently into the ground- not that we need an excuse. For kids it’s the best fun, and they will love getting their hands dirty. You may just have an extra load of laundry, but we guarantee you it’s worthwhile! We hope you have been inspired to take your children into the garden with you. Our hope is that in time they will want to be outdoors, growing beautiful plants and crops for years to come. 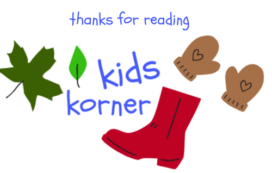 For more on this topic, visit our sister blog all about Gardening with Kids. You will be treated to even more insight on the elements involved in gardening with children. 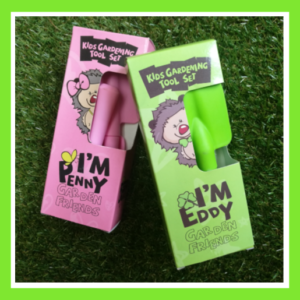 Have you been gardening with the kids? We would love to see what you and your children get up to in the garden! Tag us on Instagram using the hashtags #lifestylehomegarden and #lifestylekidskorner and the tag @LifestyleHomeGarden so that we can see your posts!